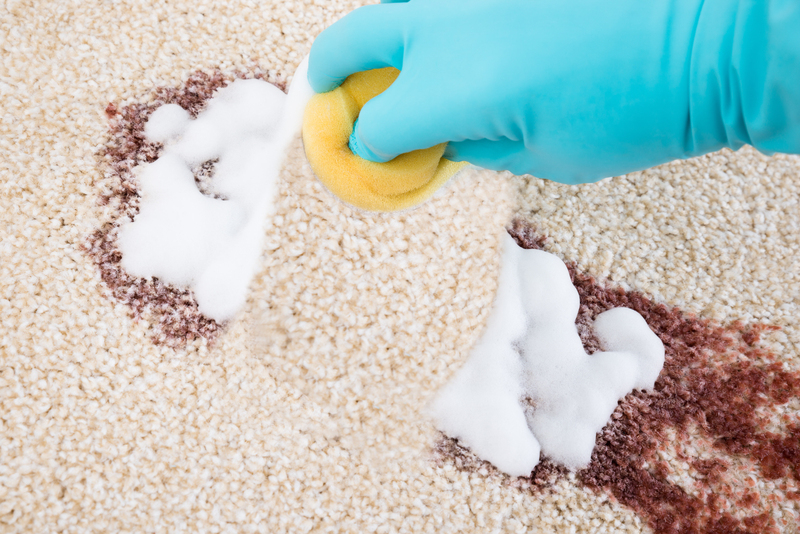 We offer a quality carpet & upholstery cleaning service. We are a family owned business offering a fantastic carpet and upholstery cleaning service to homes and businesses within Lincoln and the surrounding area. Carpet Cleaning in Lincoln, Boston, Grantham, Louth, Sleaford, Newark areas. Years of cleaning experience. We offer a complete carpets & upholstery service… call us or email for details & prices. We offer a comprehensive “Builders Clean”. 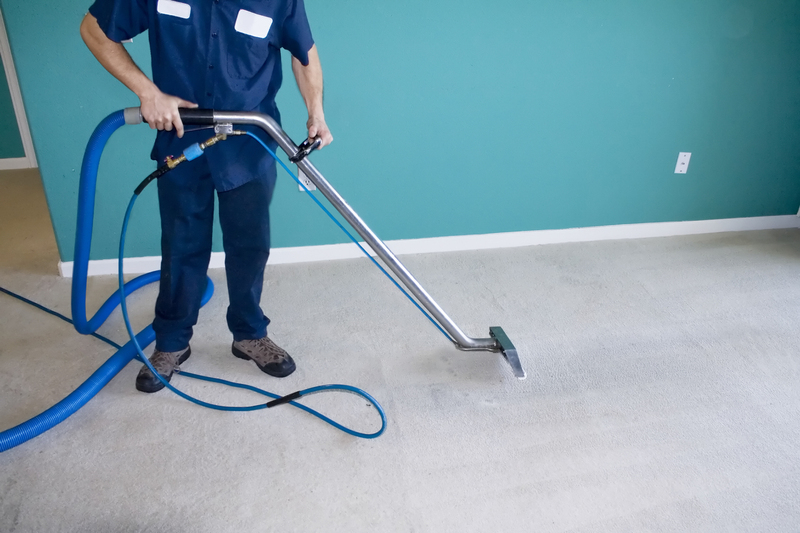 Building works create much dust and dirt and this can get worked into carpets easily. 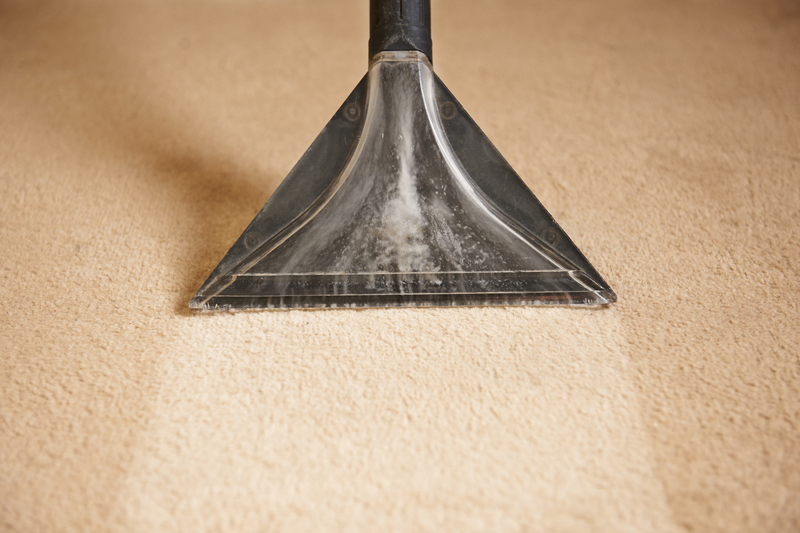 We remove this stubborn dust and dirt with our premier carpet cleaning service.